Jared has worked in substance abuse since 2002 and has practiced as a Licensed Alcohol & Drug Counselor in Nebraska since 2008. He has also worked as a Licensed Independent Professional Counselor since 2017 specializing in the treatment of co-occurring disorders. 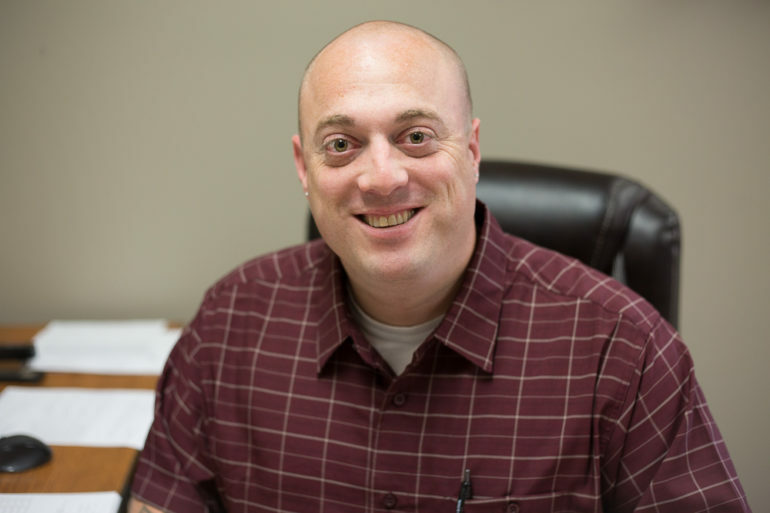 Jared works alongside all Pine Lake Behavioral Health programs including OTP Services, clinical services, electronic health record management (EHR), IT services and billing. Jared has many passions and skills, especially engaging individuals and families and getting people the help that they need. He is gifted in coordinating patient care, connecting the dots for colleagues and patients, and innovative program development. Jared’s personal resilience is an asset and model to the individuals and families seeking permanent change.